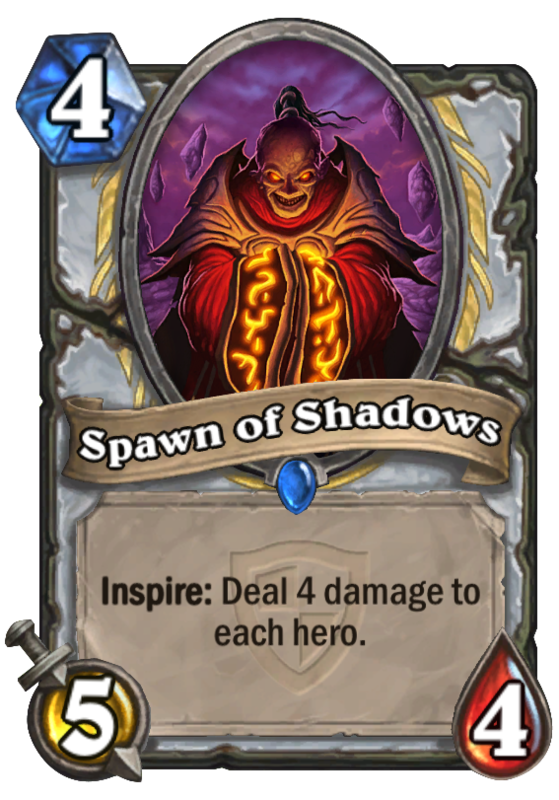 Spawn of Shadows is a 4 Mana Cost Rare Priest Minion card from the The Grand Tournament set! 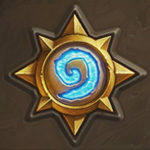 Inspire: Deal 4 damage to each hero. What did you expect to happen? He's a Spawn. Of Shadows. Rating: 2.7/5. From 62 votes. With Violet Illusionist Spawn can work quite well. They really try to make aggro (dragon) priest a thing. This kills FAST. maybe that is the plan.